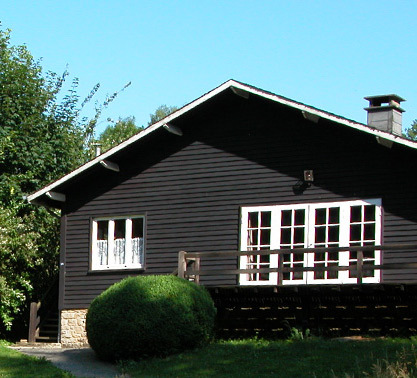 You have always dreamed of staying in a cottage and relax? We did too, so we decided to make our dream come true. 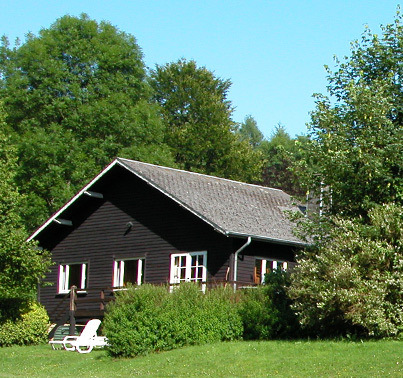 And now we can happily offer you a stay in one of our cottages located along the Semois. An ideal location to live in nature while still being close by to enjoy the comfort of our delicious gourmet restaurant nearby.